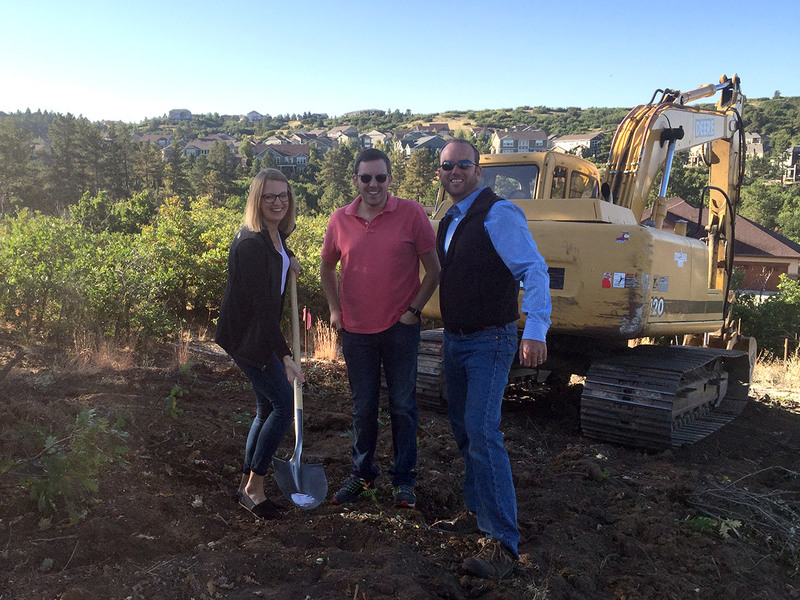 Today we broke ground on a new custom home in Castle Rock, Colorado. This is going to be a beautiful contemporary style tri-level home in the “Meadows” area of Castle Rock, and will have a phenomenal view. We’re building for the McLeod family, who are excited to start this new chapter of their lives living in the great community of Castle Rock, nestled halfway between Denver and Colorado Springs.